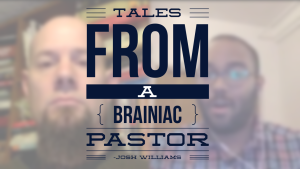 Josh Williams is a graduate of Yale Divinity and the Lead Pastor of Elm City Vineyard Church in New Haven, Connecticut. 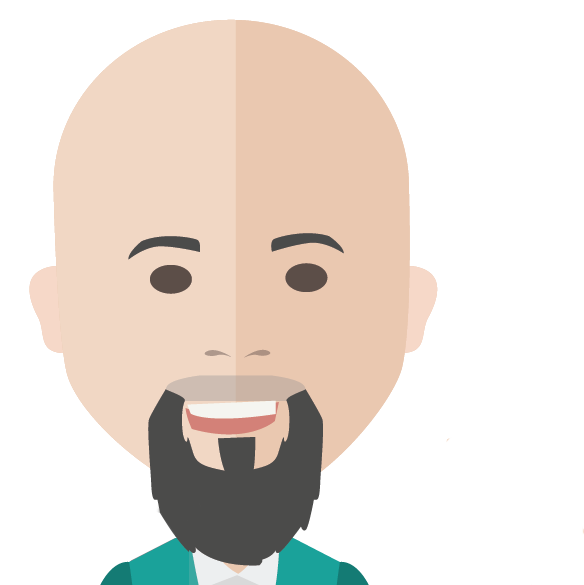 Today, Josh is sharing about what it is like Pastoring an erudite church. Add your thoughts on the place of intellect and the church.